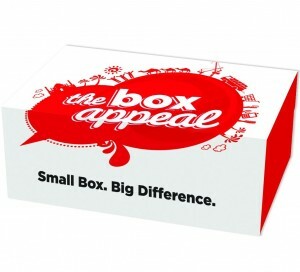 Support the 2011 Box Appeal. Collect a box from the reception of any Radisson Blu or Park Inn Hotel in the UAE. Simply fill the box with the listed items and return to the hotel. 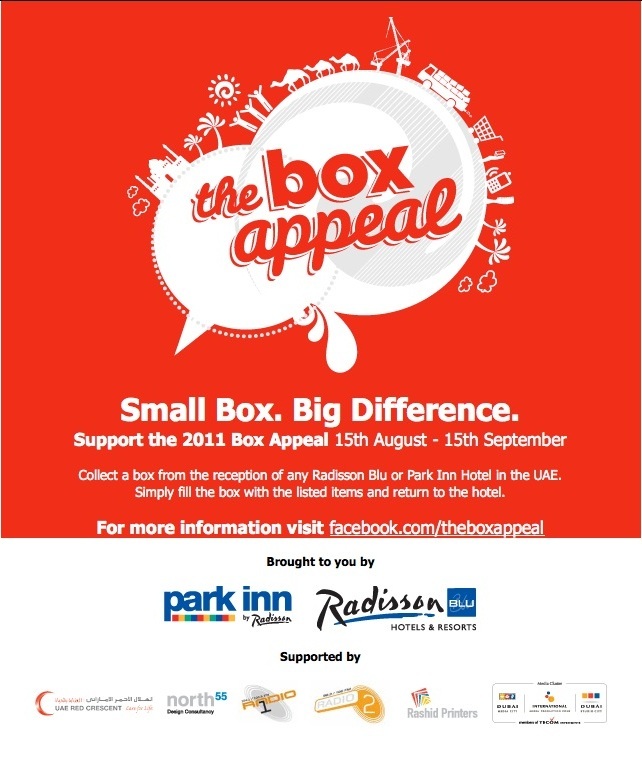 The Box Appeal is a charity initiative run by Radisson Blu and Park Inn Hotels in the UAE. 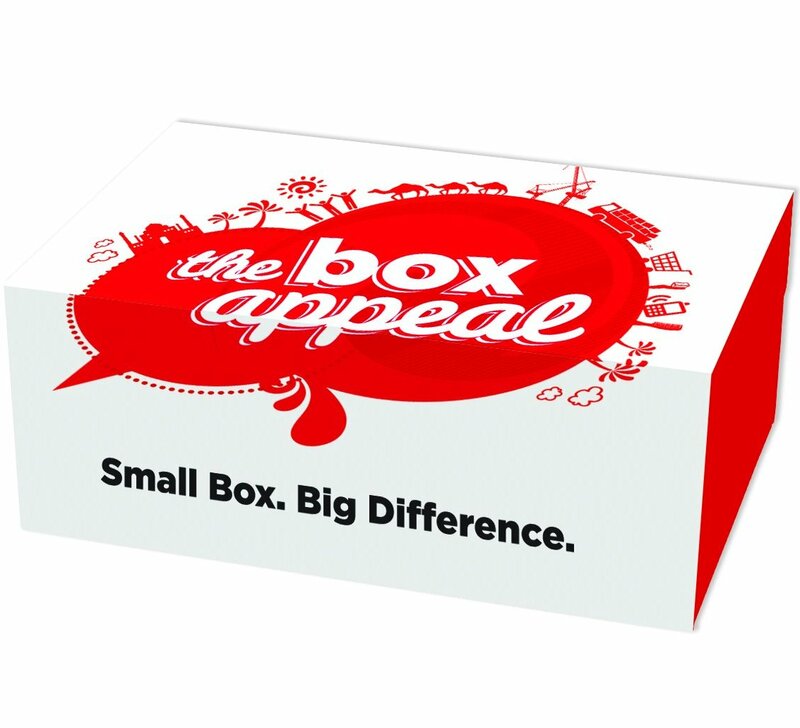 Formerly known as the Shoebox Appeal the campaign has been re-named and re-branded for 2011 as the campaign aims to be bigger and better than ever before. This year the campaign will run between the 15th August – 15th September with the aim to help over 10,000 people. How does it work? Quite simply, we ask people in and around the UAE to pick up a box from their nearest Radisson Blu or Park Inn Hotel. You then fill this box with essential goods from the provided list. This list includes the following items: T-Shirt, Cap, Disposable Razor, Shaving Cream, Aftershave, Talcum powder, Toothbrush, Toothpaste, Nail Clippers, Small Hand Towels, Comb, Soap Antibacterial, Shampoo. These boxes are then distributed to those most in need across the region. Pick up Points The campaign is supported in the UAE by the UAE Red Crescent, North55, Radio 1 & 2, Tecom and Rashid Printers.